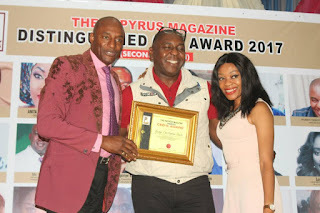 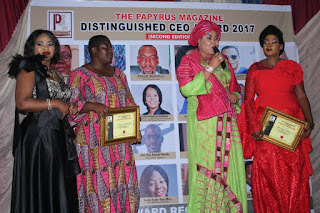 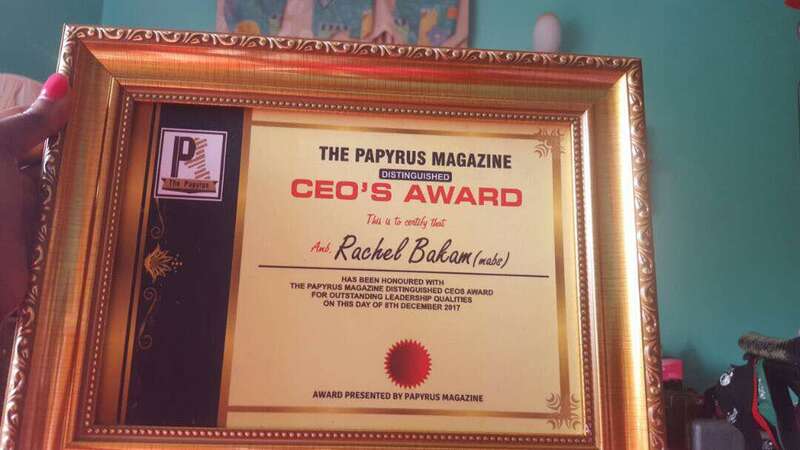 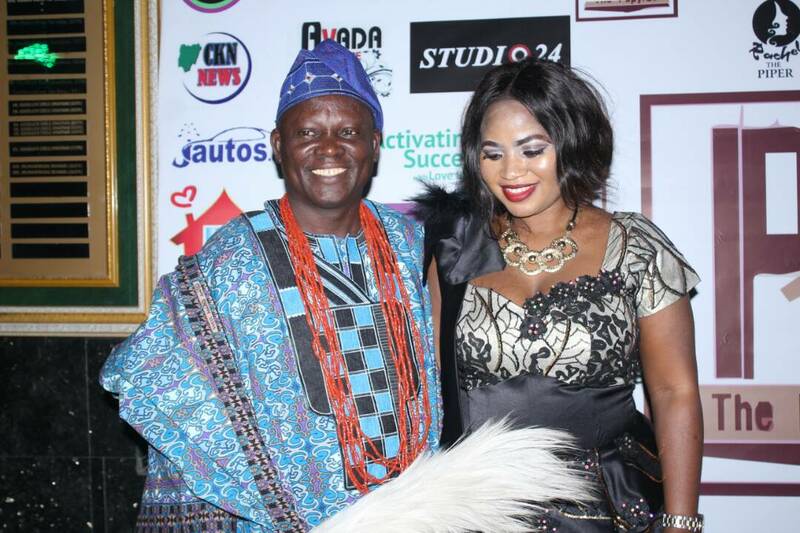 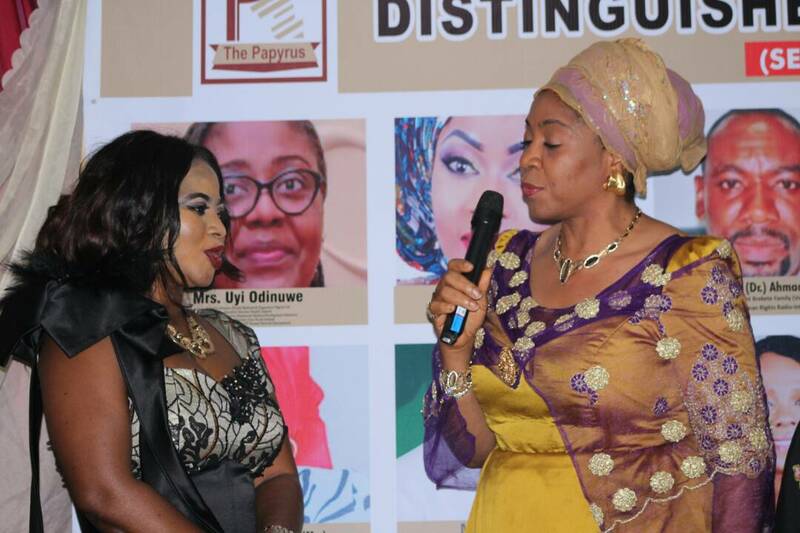 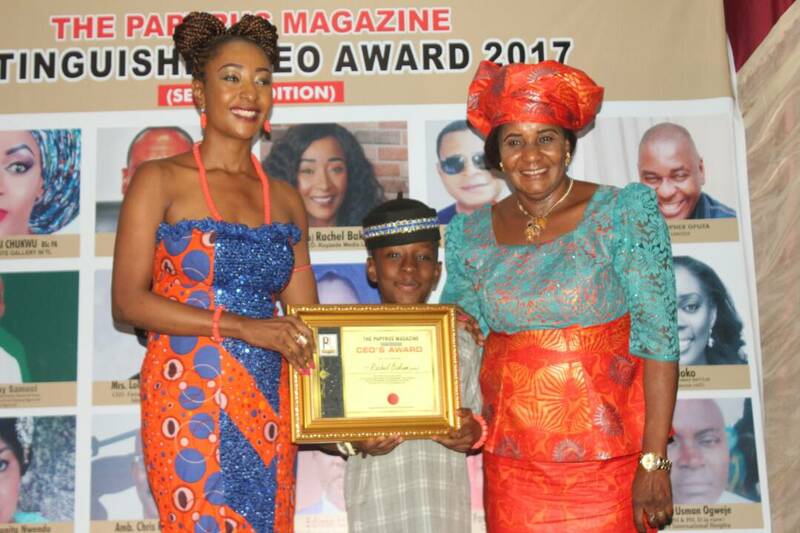 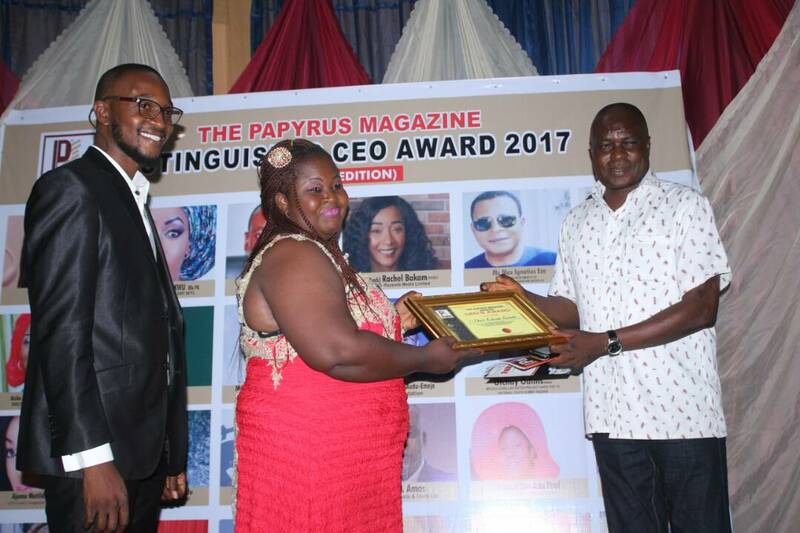 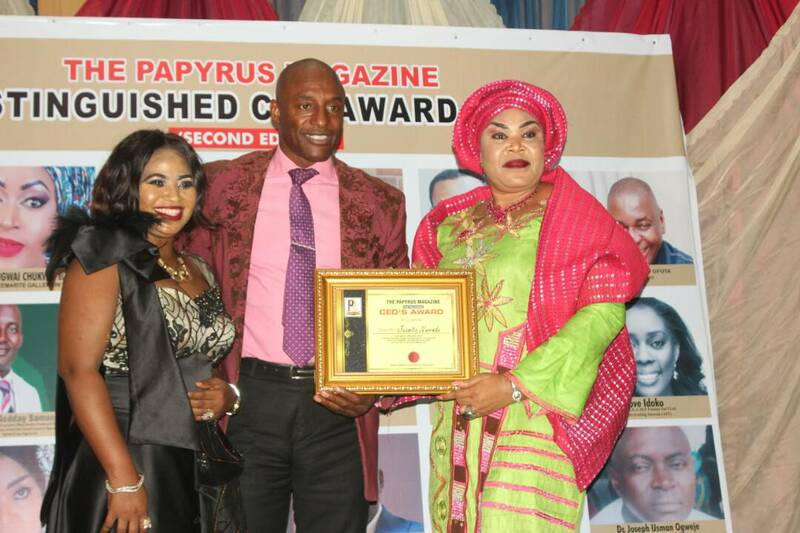 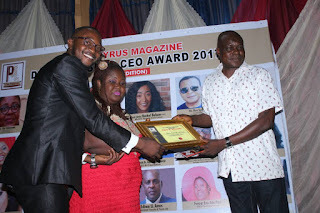 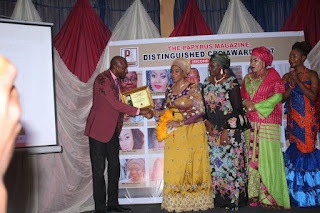 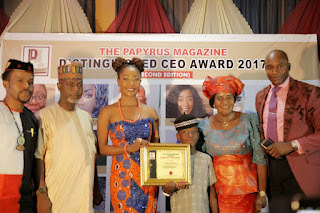 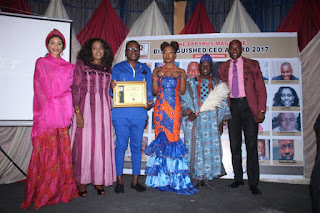 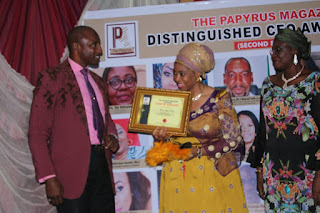 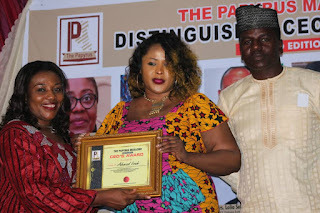 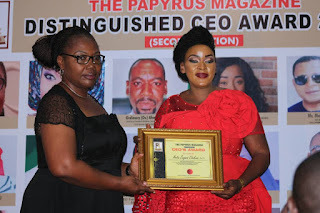 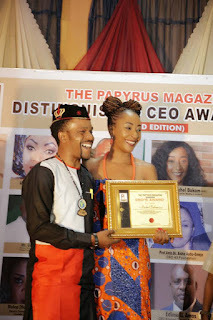 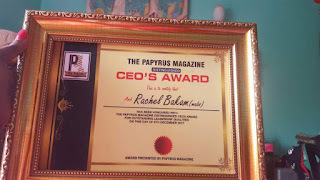 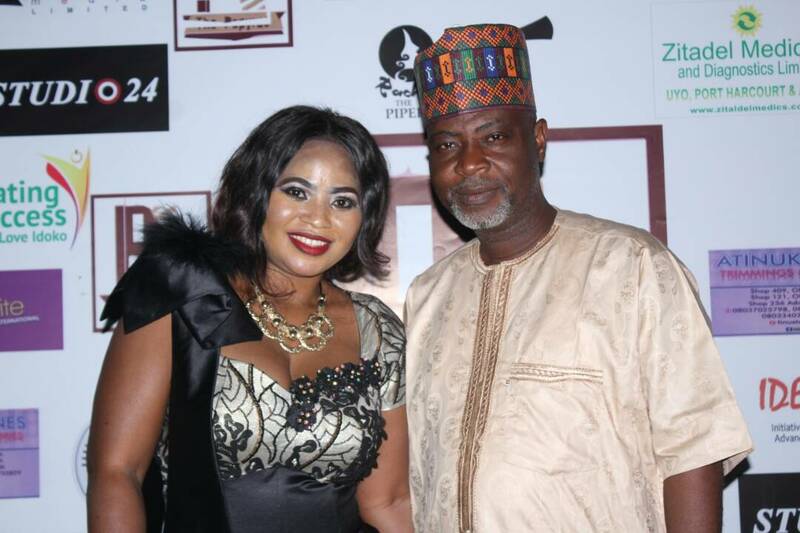 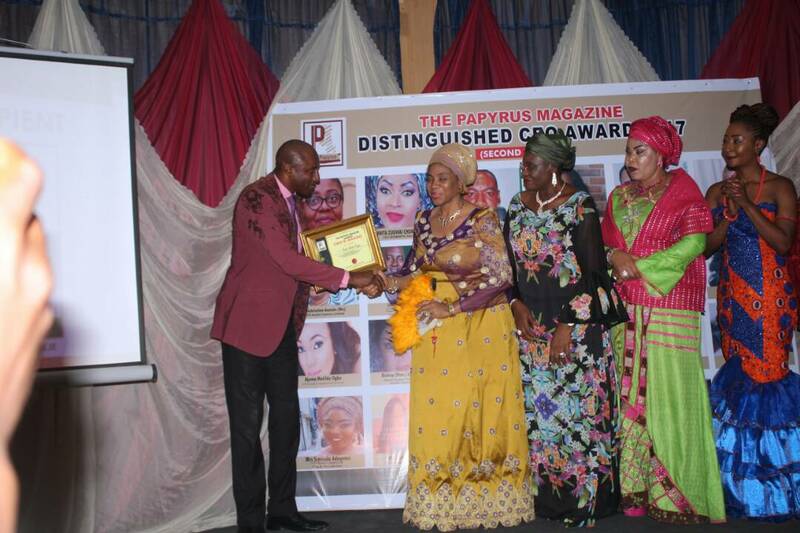 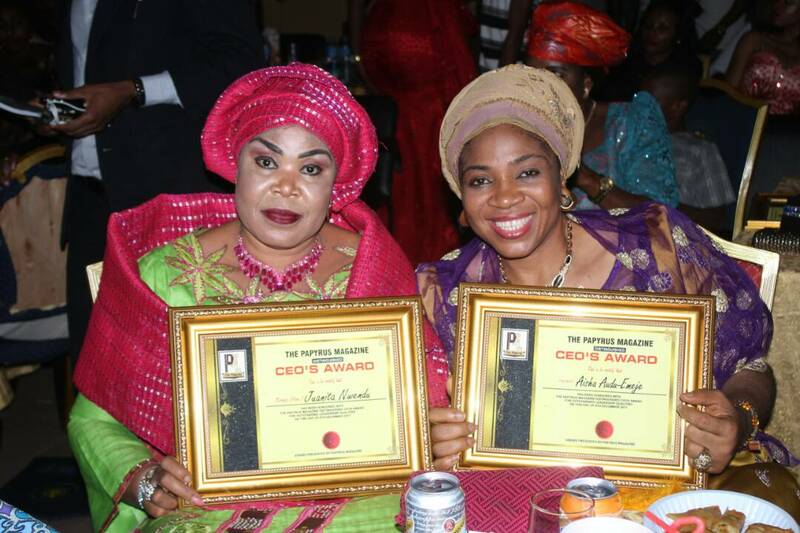 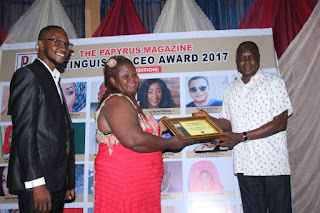 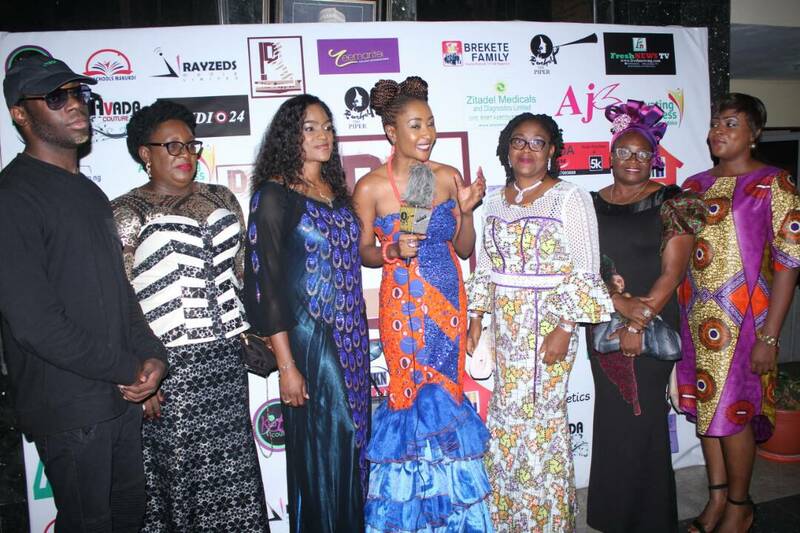 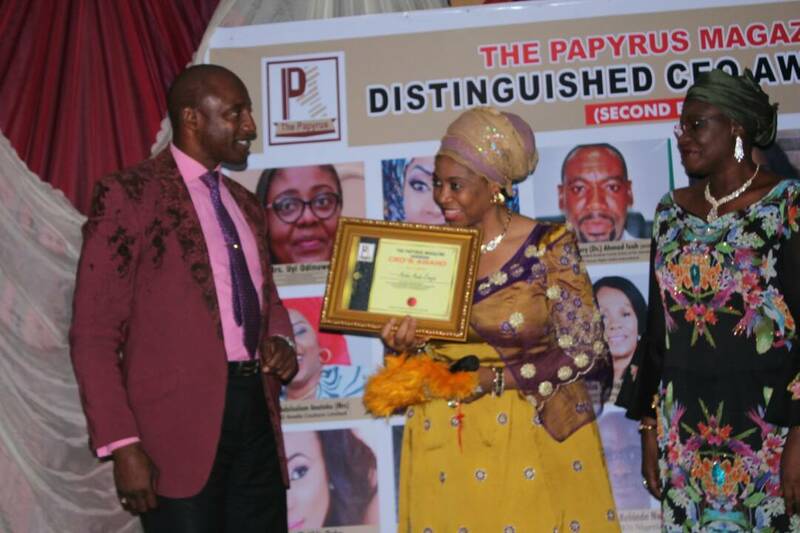 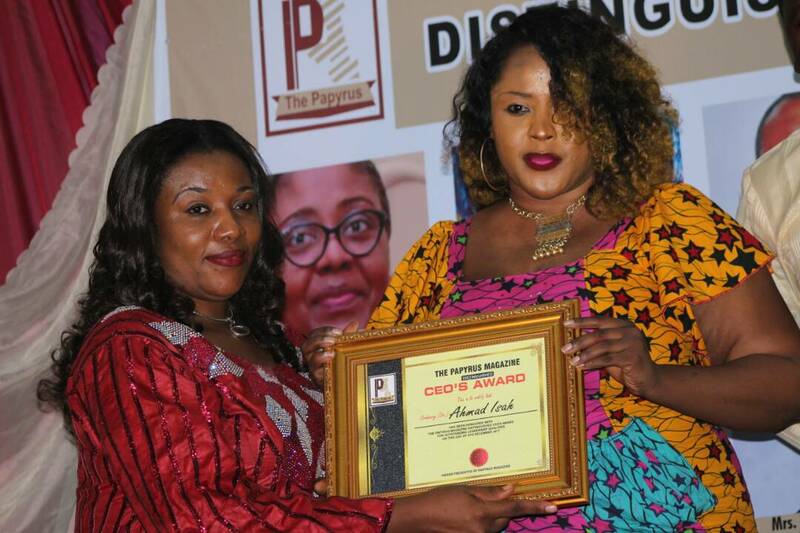 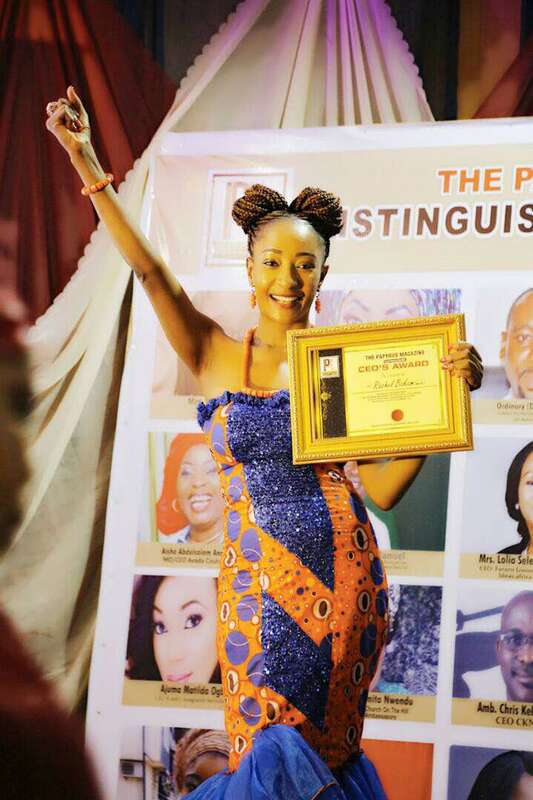 It was indeed glitz and glamour at the 2017 Papyrus Magazine's Distinguished CEO Awards ‎as personalities and individuals were honoured recently. 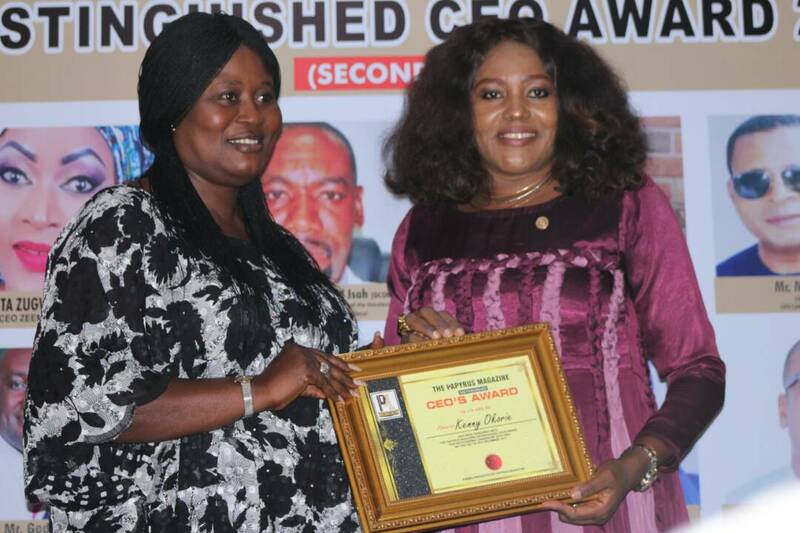 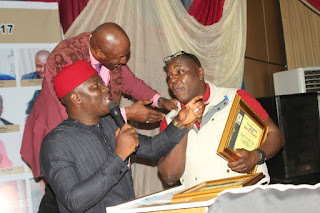 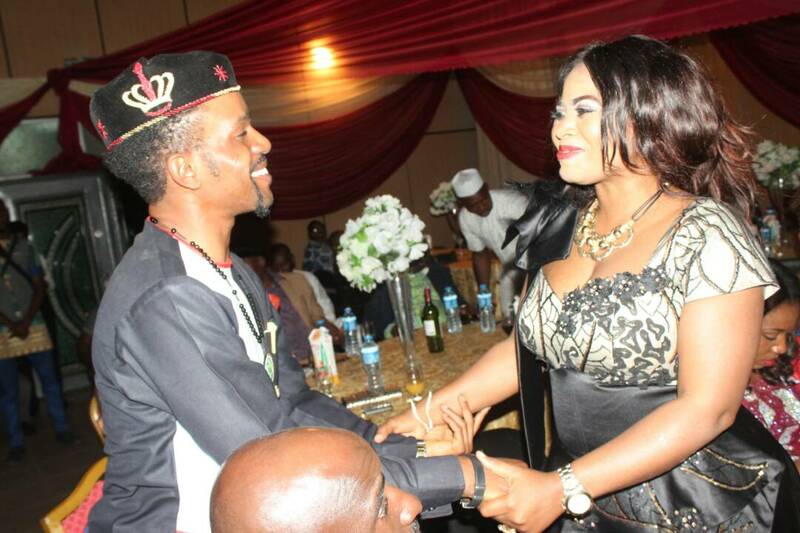 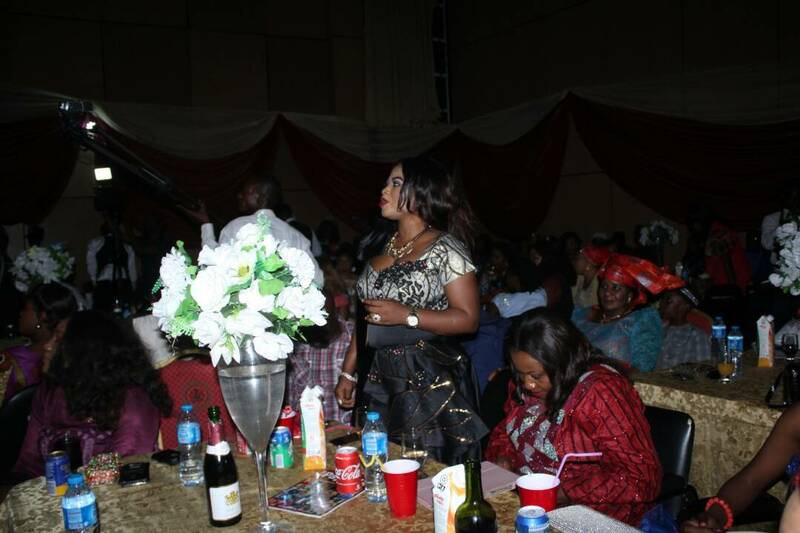 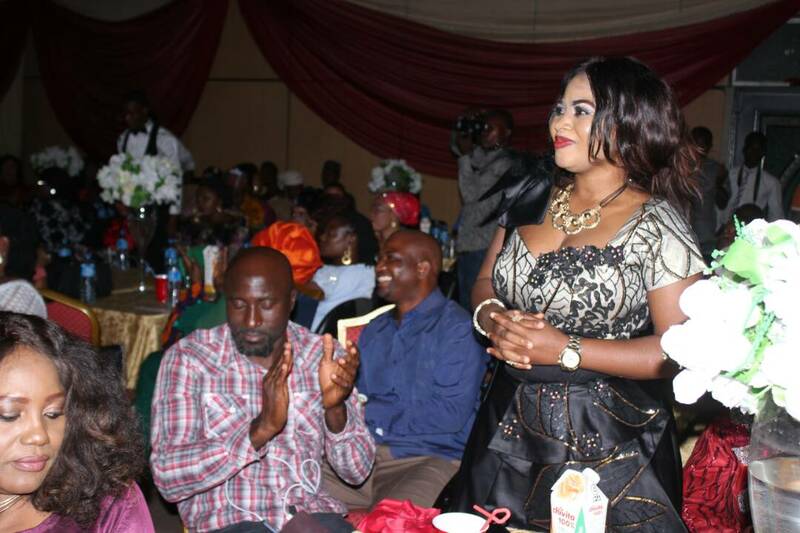 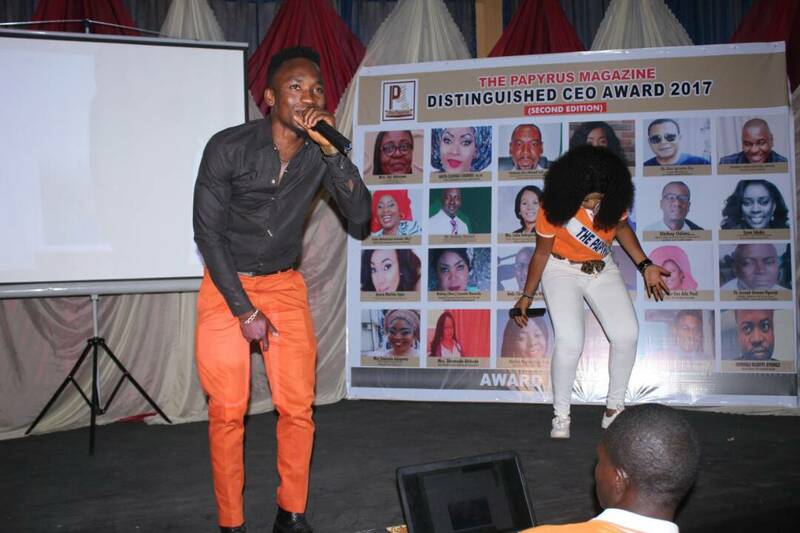 The ceremony attracted different CEO who have been consistent and productive in their fields of endeavour. 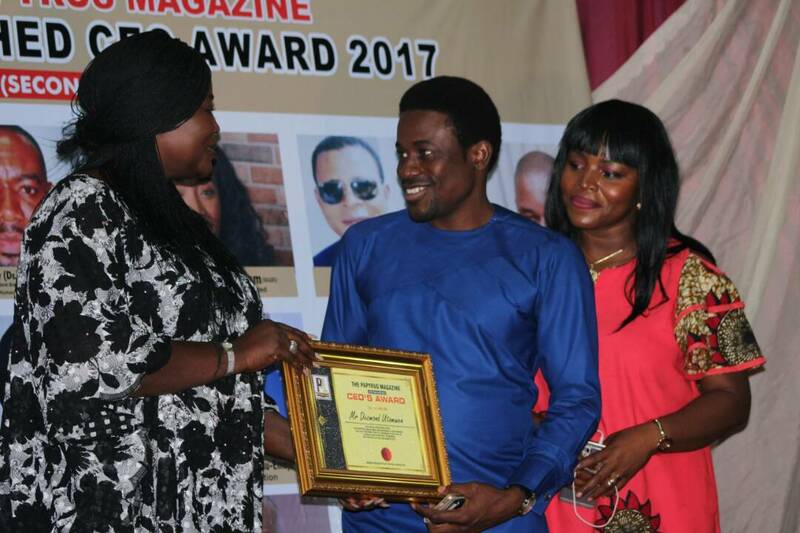 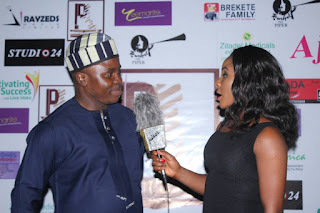 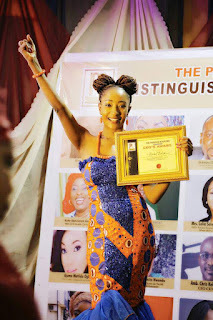 The Annual award project is born out of the desire to encourage people who have vaulted over society limitations and have carved a niche for themselves in contemporary Nigeria. 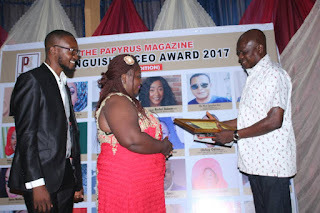 These breed of men and woman , through a conscious effort to make a difference; have created something, grown it and are nurturing and sustaining it. Their sterling efforts were not mainly to enhance the conditions of their lives but to better the lot of others through the provision of jobs, career guardian thus, reducing unemployment rates in the country as well as the overall development of the nation's economy. 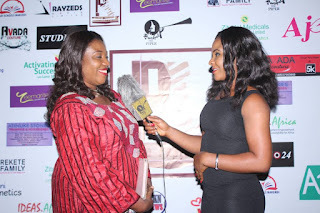 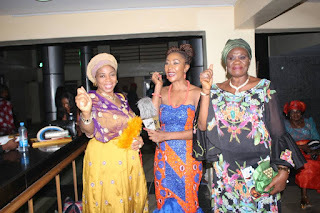 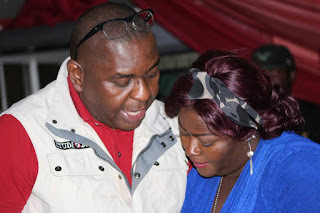 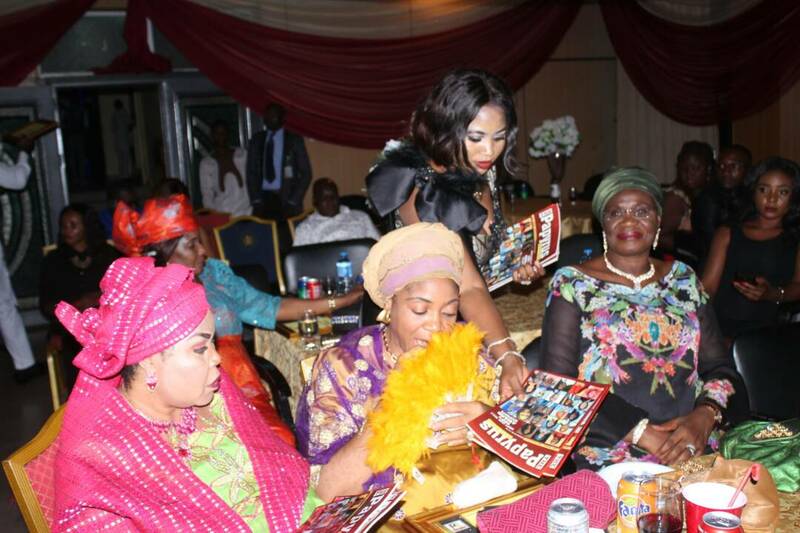 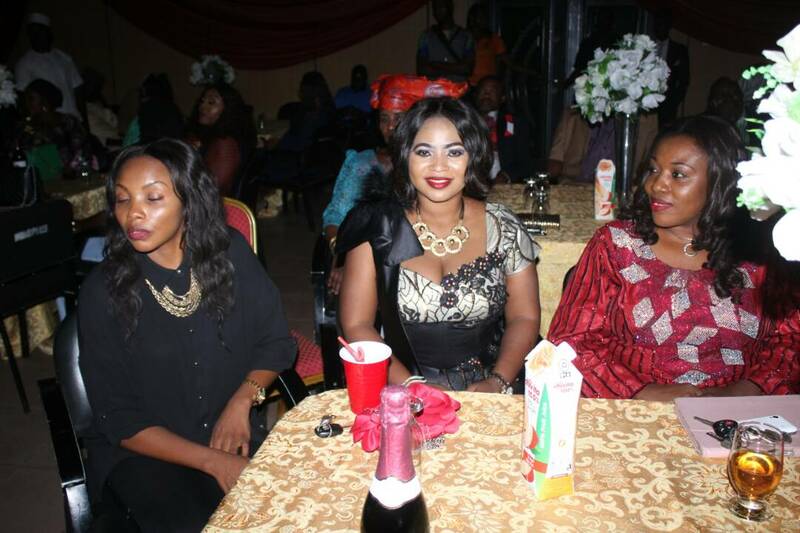 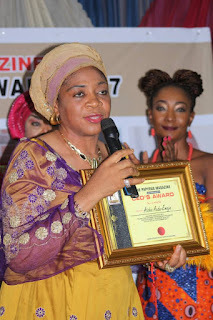 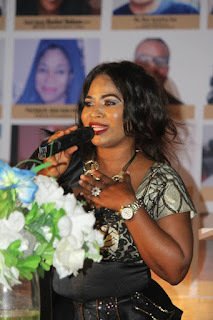 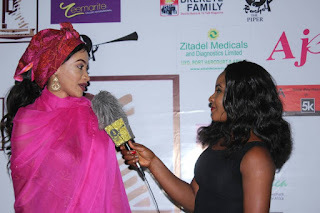 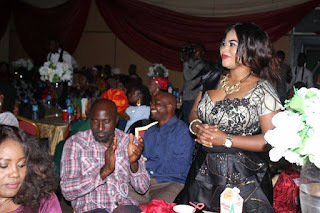 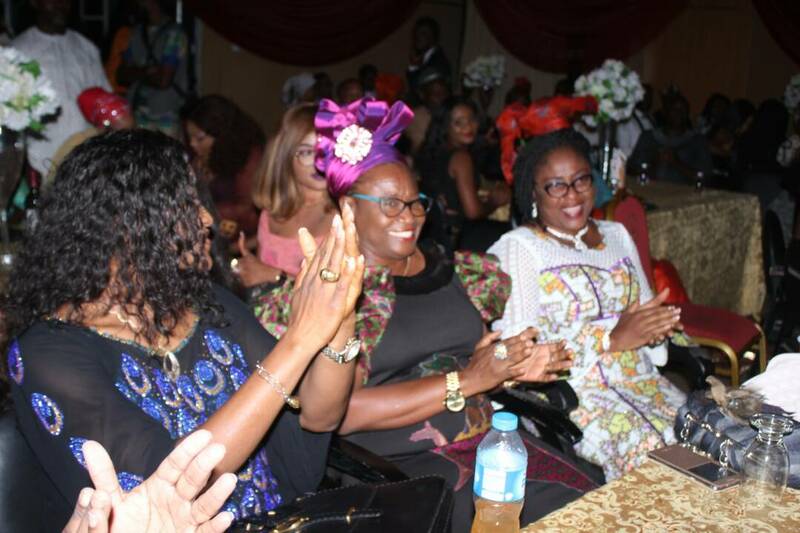 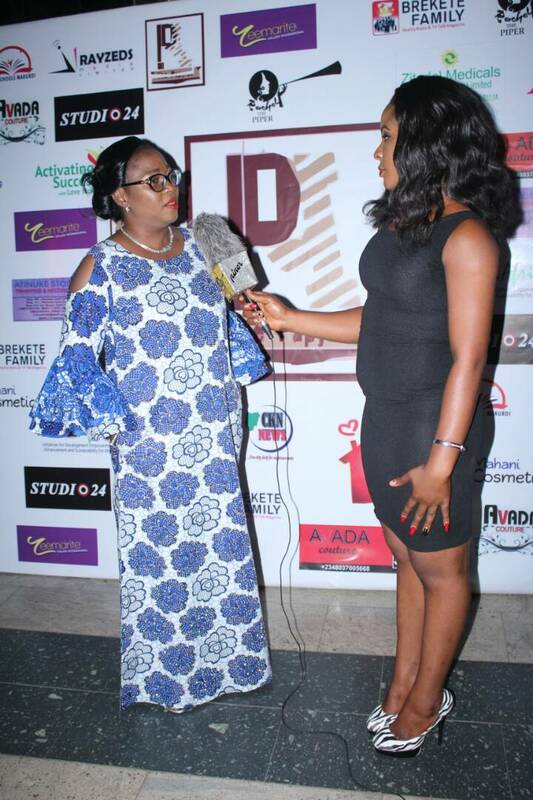 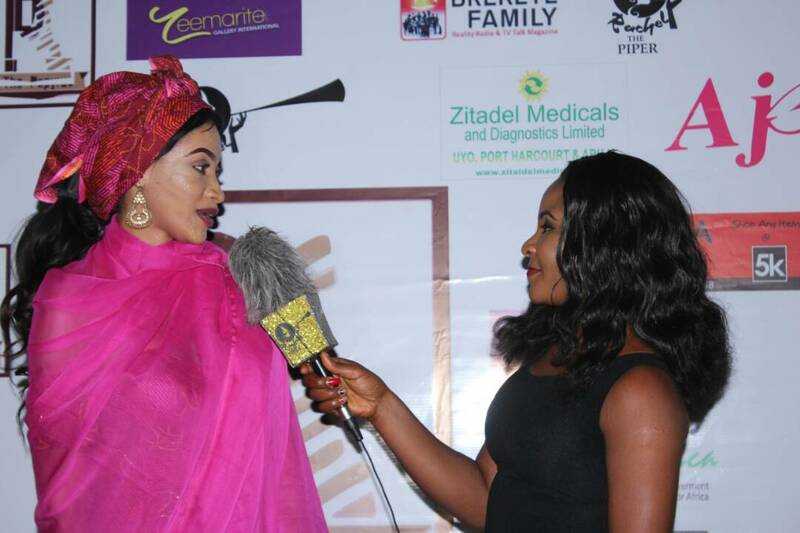 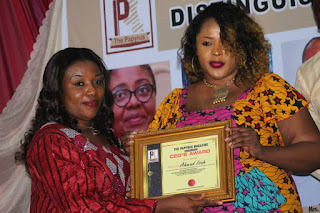 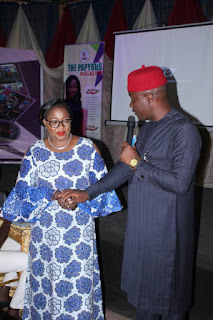 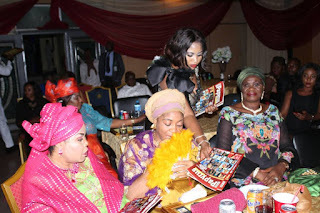 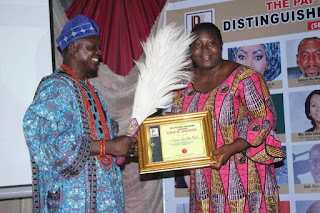 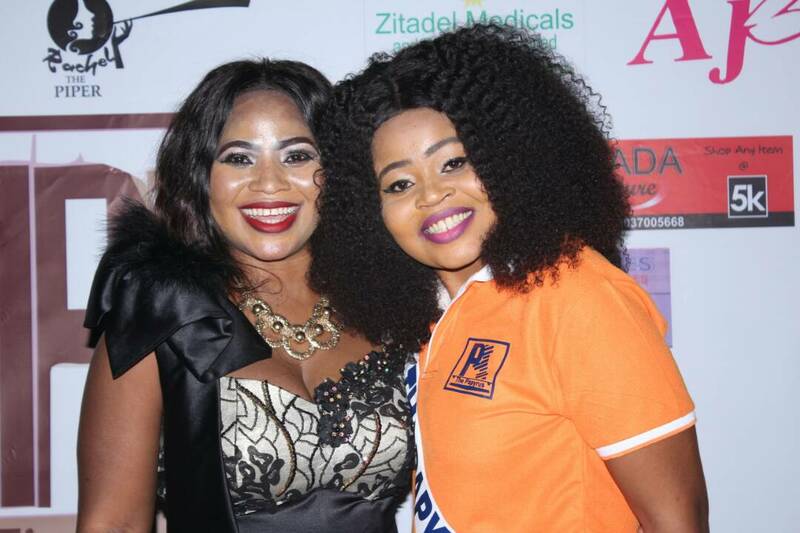 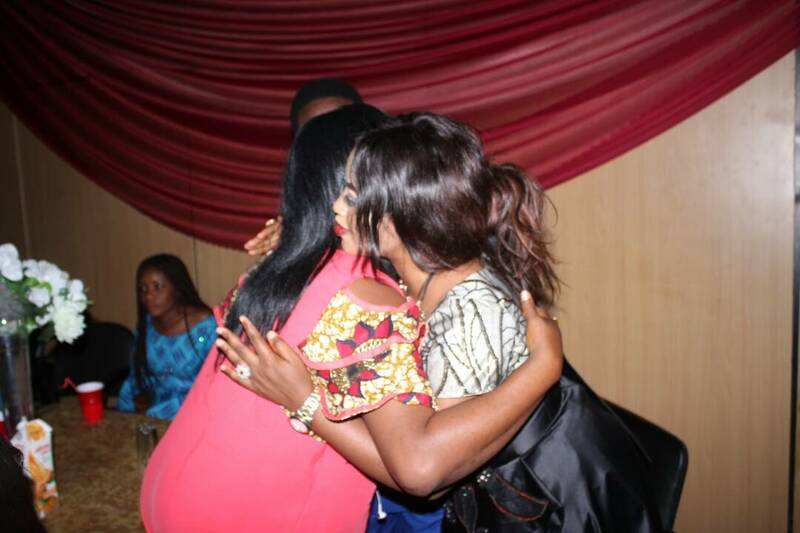 Among those celebrated are Mrs Uyi Odinuwe, Executive Director Medicals & Diagnostic Nigeria Ltd, Executive Director; zitadel limited, Director; GLAMODI Nigeria (Glamorous Mothers Development Initiative), Executive Director; Cocoa- porch Limited. 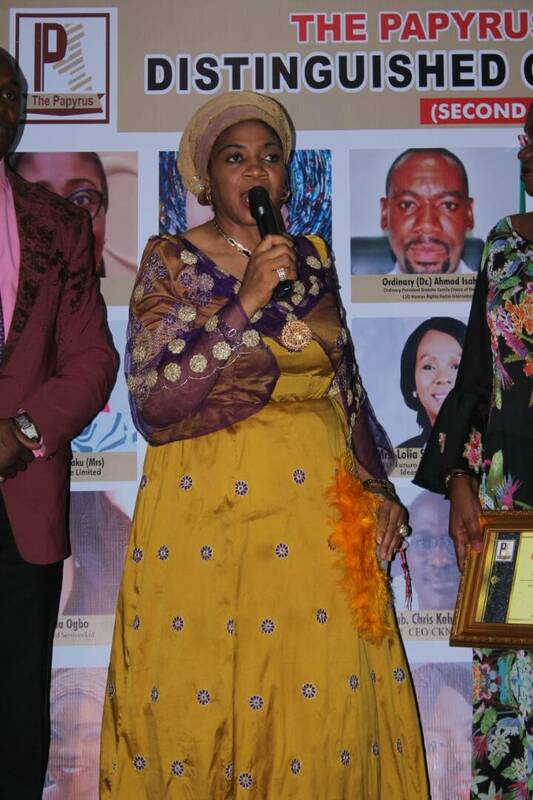 And Executive Board member , ELITE Women Network International. 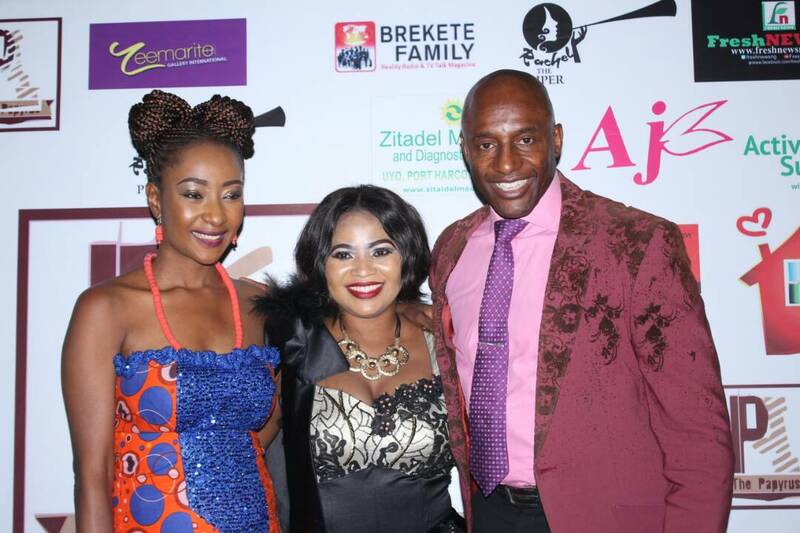 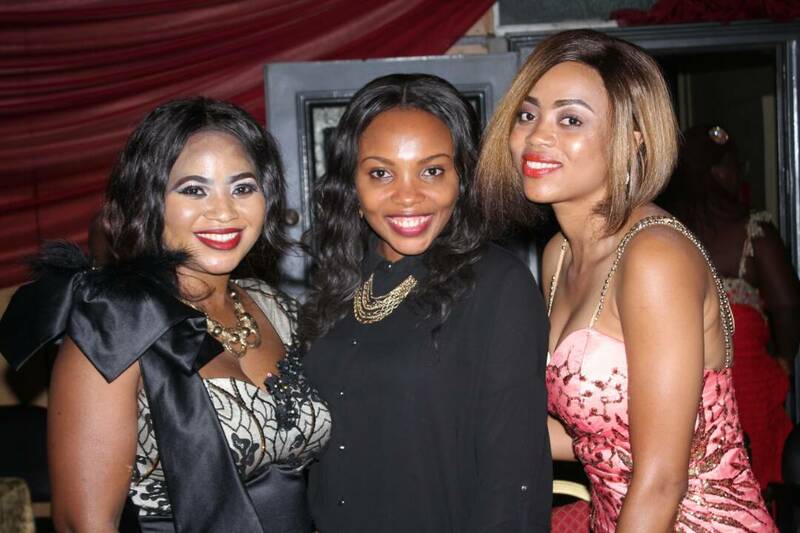 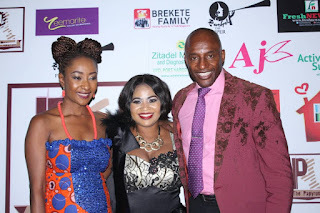 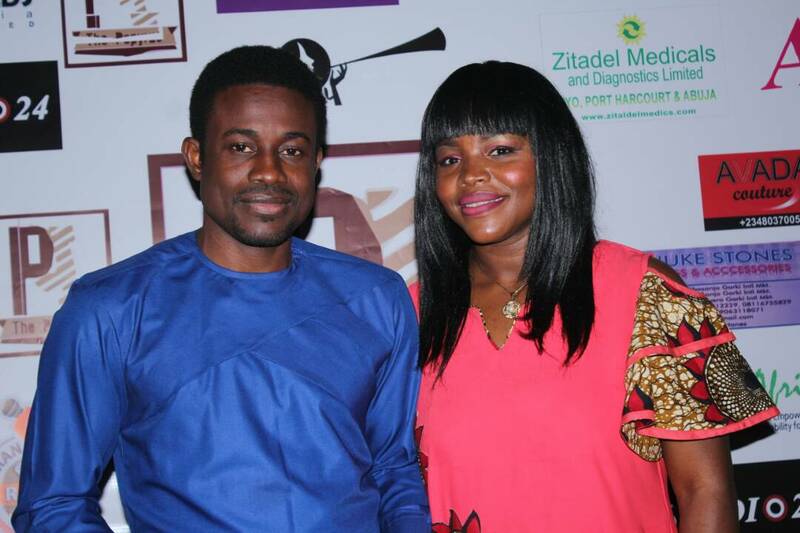 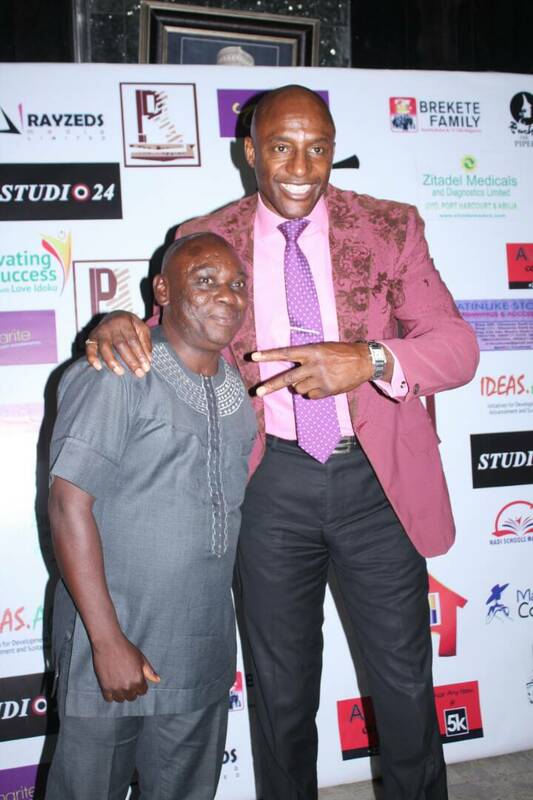 Other are Edime U. Amos - CEO Kindred Travels & Tours Ltd‎, Odewale Oluseyi Ayodele -CEO KBK FOUNDATION, Prof. Amb. 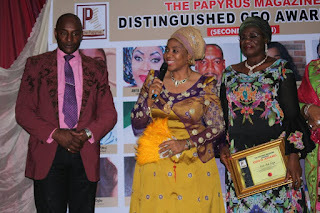 Dr. Aisha Audu Emeje - CEO A3 foundation, Mr Godday Samuel chairman/chief Executive Officer- Destine Travels and Tours, Managing Director of both Sam oil and Chemical Nigeria Ltd Ngbede & Sam Nigeria Ltd, Doofan Regina Gege ( Mrs.) - CEO Nadi Schools Makurdi, Ordinary (Dr) Ahmad Isah (GCON) Ordinary president Brekete family ( voice of the voiceless) - CEO Human Right Radio-Internationa, Love Idoko - CEO D.R.E.A.M.S Pointer Int'l Ltd Host Activating Success ( AIT), Dr. Joseph Usman Ogweje ( MBBS, MPH & PH. 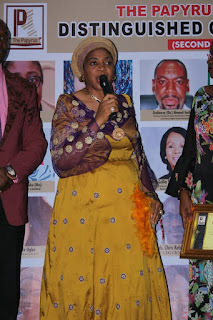 D in view) - Abuja MEYE International hospital, Mrs Lolia Seleipiriye Emakpore -CEO Futuro Losung / Founder And President, Ideas. Africa Lifestyle Enhancer, Amb. 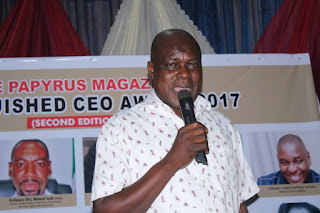 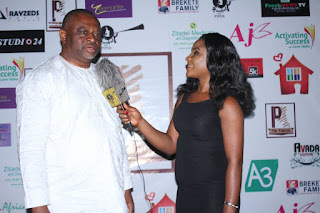 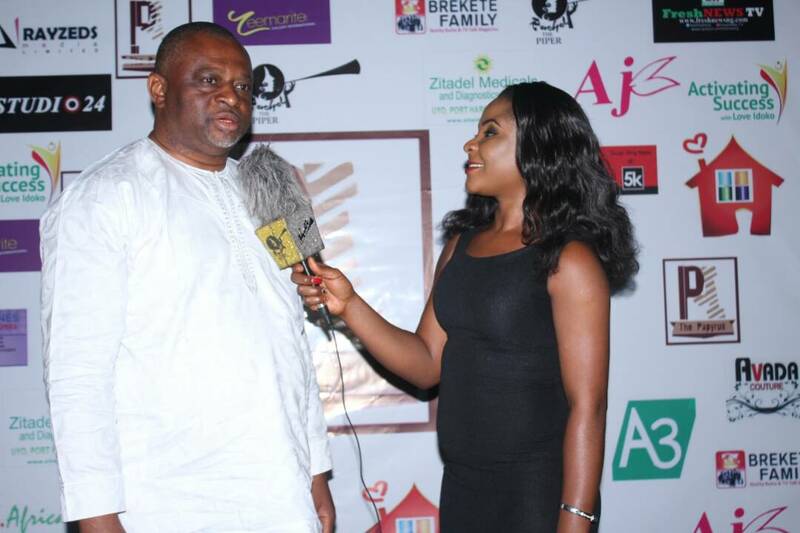 Chris Kehinde Nwandu - CEO CKN Nigeria .